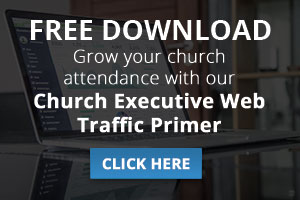 When a church is building their website, they typically have two audiences in mind. The first is the internal audience of people who already attend their church. The second is ‘churchless’ people who have not yet attended their church and may be searching for a new place of worship to call home. Appealing to these two audiences is a good strategy, and there’s nothing wrong with this approach. 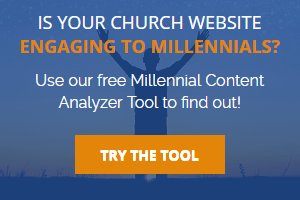 However, we find that churches frequently do not attempt to engage a third, equally important audience using their website: that being people searching for help with “Felt Needs” that the church has established ministries to support. Grouping a church’s website audience into segments as described above is what we refer to as the “Three Ring” model. In this post, we’ll go into detail as to the specifics of each Ring and the impact that reaching each respective audience can have on your church’s outreach efforts. The people that fall into Ring #1 consider the church to be their home church – whether they attend every week or once a year. The church’s primary focus is to help these people become more Christ-like, and often large amounts of effort and resources go into doing so. This is what churches do best, and is not an area in which Missional Marketing is focused, so we’ll leave this to you! Ring #2 contains the audience of people who are looking for a church. Whether they are existing Christians who have been displaced from their previous church, or those looking to become engaged with Christianity for the first time, these people are actively searching for a church. Most churches are aware of the importance of reaching the people that fall within this Ring. Missional Marketing has many products and strategies focused in this area to make sure that churches are find-able online by the audience of people who are looking for a new church to call home. 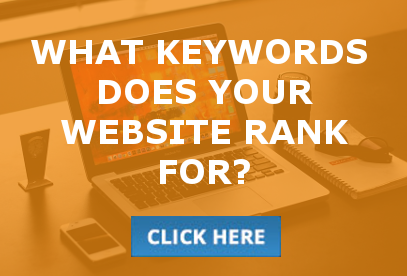 Local SEO is of critical importance in being find-able by this audience. 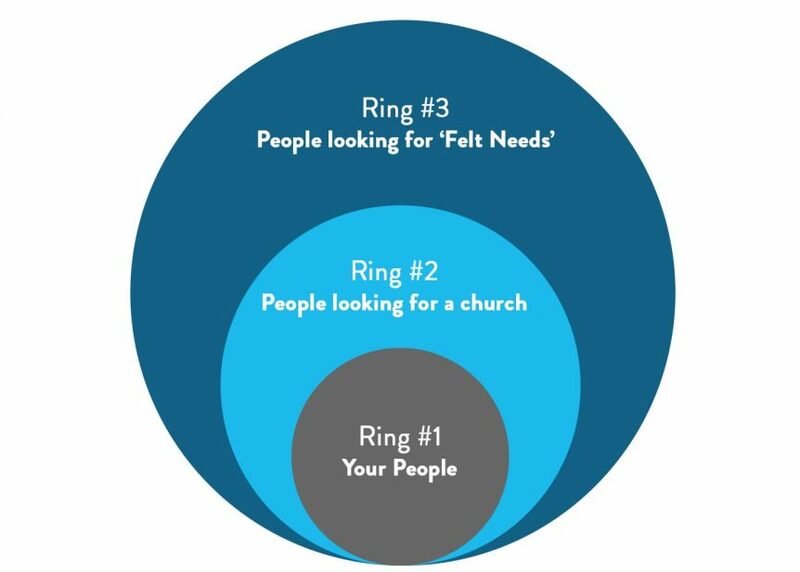 Ring #3 is made up of people who are searching for any of the “Felt Needs” that a church has the ministries to support. This may include people going through marital difficulties, suffering from addiction, looking for parenting guidance, struggling with financial issues, or reaching out for help with any other problems that the church has ministries established to assist with. Churches often have put significant effort into building well-equipped ministries to meet the needs of the audience of the third Ring. However, frequently these churches are not doing an effective job of reaching out to this audience online, even though great opportunity exists. We feel as though the importance of this audience cannot be understated, as those searching for a “Felt Need” will often be extremely receptive to allowing God into their hearts. Missional Marketing is intensely focused on helping churches reach the audience of the third Ring, using tools like Google Search Campaigns and the Sermon Video Library. Missional Marketing has a full array of outreach strategies to make your church find-able online by the audiences of both Ring #2 and Ring #3. We want to partner with you in doing everything in our power to deliver your message to these people. 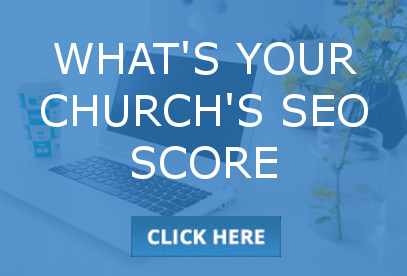 We’d love to talk to you about which outreach strategies are right for your church.